The Radio Jockeys (RJs) are people who keep the audiences in their constant clutch through their captivating voices and fervent stories. India has many successful RJs who are famous for their gab. These Indian Radio Jockeys are whom people turn to when they want to feel relaxed and comforted. Some of these Radio Jockeys have also tried their hand in acting. And some of them have proved their knack in acting and are now successful actors. Take a look at some of the Radio Jockeys turned actors! 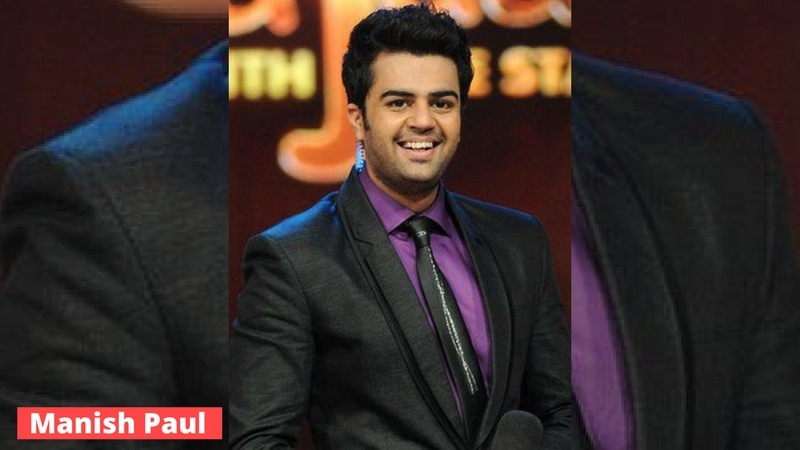 Manish Paul, who is now recognized as a popular television host started as an RJ at Mumbai Radio City with his successful show ‘Kasakai Mumbai’. Then he took up roles in television soaps and tried his hand in stand-up comedy too. He also appeared in ‘Tees Maar Khan’ and ‘Mickey Virus’. 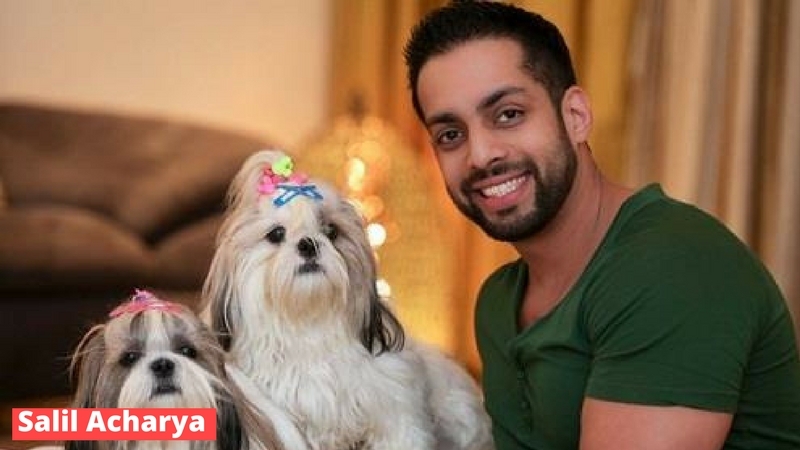 He is now a successful anchor and Indian television host. Making his debut as an actor in ‘Vicky Donor’, Ayushmann Khurrana was celebrated as an actor. He too started as an RJ in Big FM at Delhi. His shows in the FM namely ‘Maan Na Maan’ and ‘Main Tera Ayushmann’ were hits among his audiences. Now, he has become a popular Indian actor who was awarded the Filmfare Award for Best Male Debut. 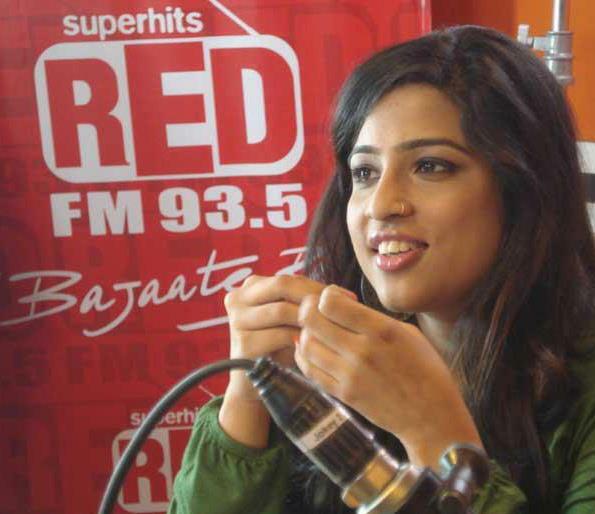 The Radio personality from Mumbai who is currently considered the most popular RJ in India is RJ Malishka. 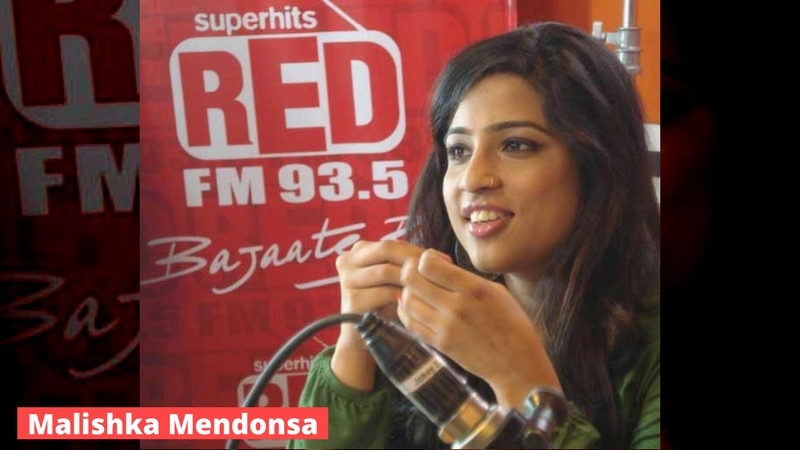 Her show ‘Morning with Malishka’ is a great success in Red FM where she works. She made her try at acting in ‘Tumhari Sulu’. For the role of an RJ in the film ‘Lage Raho Munnabhai’, actress Vidya Balan was trained by RJ Malishka. This cool VJ Nikhil Chinapa started off as an RJ. He made his debut in the film ‘Shaitan’ through the character of Inspector Sandeep. After his collaboration with MTV, he has been transforming the face of EDM in India as the coolest VJ. This multi-talented guy can be found everywhere. Recognized as an actor, he is also a director, producer, theatre actor, television presenter and a model who began as an RJ. He acted in films like ‘Tum Mile’ and ‘Bheja Fry 2’. Now, he is back to being an RJ after 5 years. 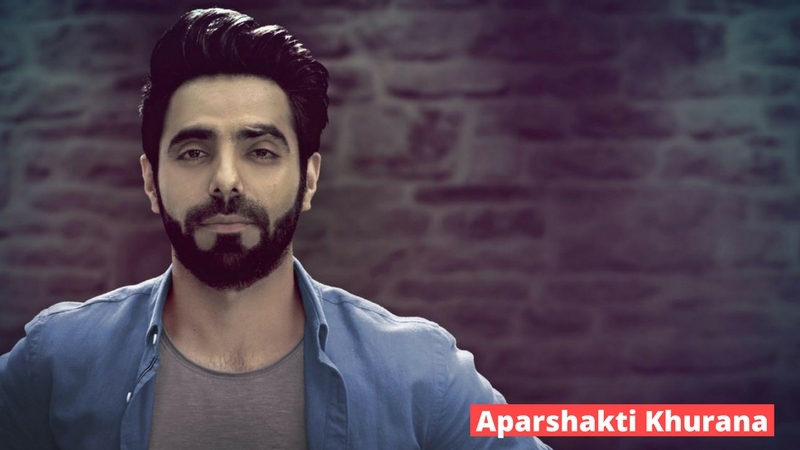 Aparshakti Khurana started as an RJ, just like his brother Ayushmann. 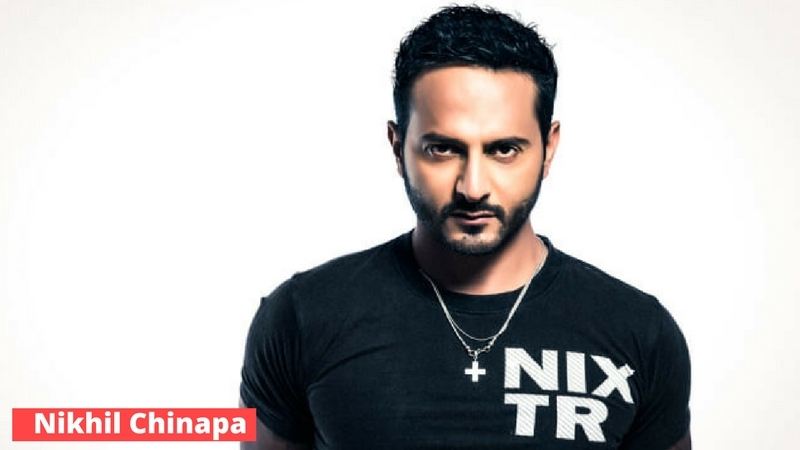 He also has been hosting various television shows including Discovery Channel India’s ‘You Have Been Warned’. He made his debut as an actor in ‘Dangal’. Salil Acharya worked as VJ B4U and as an RJ in Radiocity FM. He is also hosting the Pro Wrestling League. 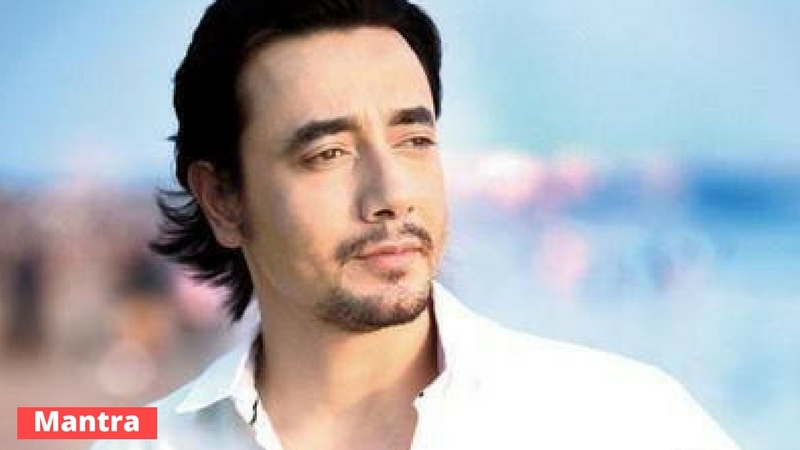 Salil made his entry into acting through ‘Awarapan’. He also worked in TV shows such as ‘Kkavyanjali’ and ‘Ye Meri Life Hai’. Started as an RJ, Smriti Kalra is a blooming actress in India. She played the lead role in ‘Suvreen Guggal – Topper of the year’. She is being recognized as an Indian actress and a model. These RJs have sure captivated the world by both their audio entertainment as well as their talent on screen. 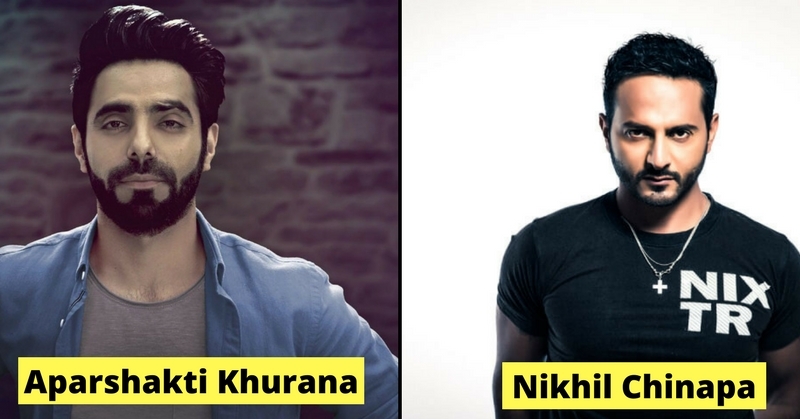 Which of these RJ turned Actors is your favorite? Let us know! After seeing this list you must also be wondering who are the television divas that rule Instagram this year. Go see for yourself!